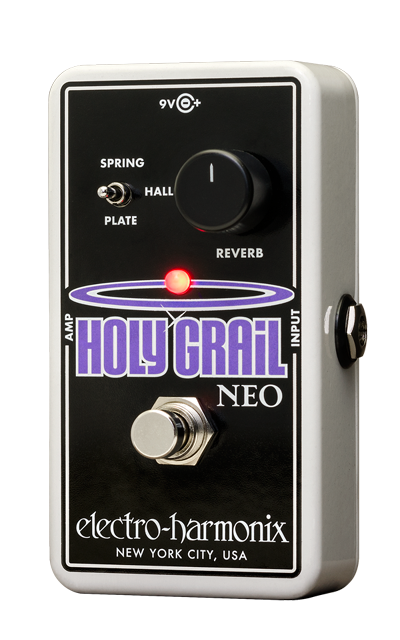 Old version of the famous Holy Grail reverb, not to be confused with the Nano. Completely original, good for adding a realistic reverb to your guitar sound. 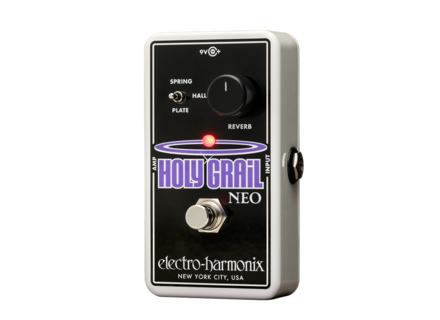 Vends Holygrail Electro Harmonix, avec son alimentation. Bonjour Je vends ma Holy Grail Nano en bon état de fonctionnement. Un classique chez EHX! Visible sur Strasbourg Je la vends car je veux passer vers une reverb plate.